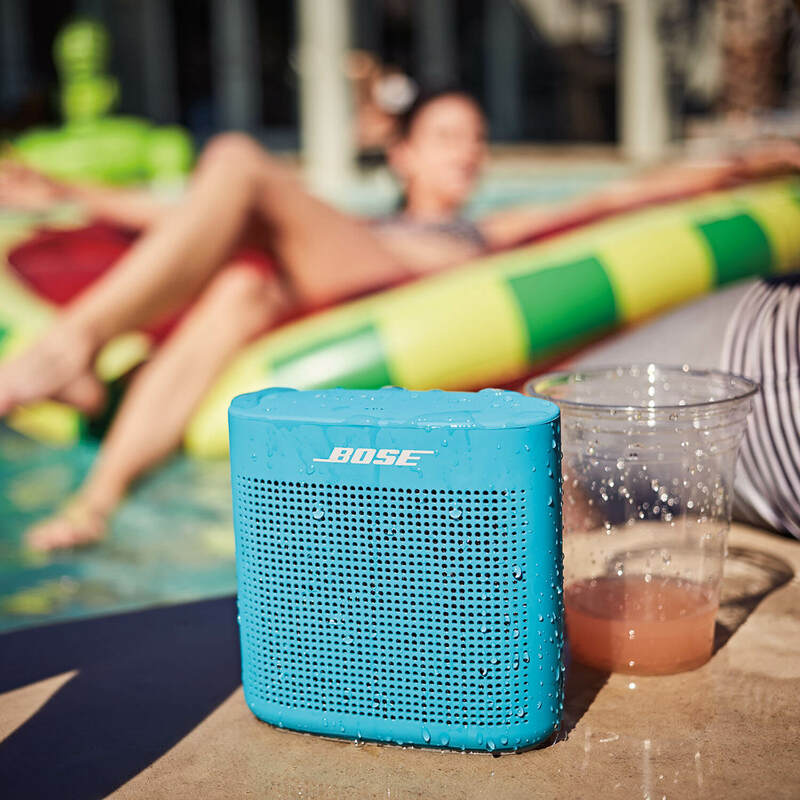 The joy of Bose® sound plus wireless freedom, anywhere you go, with SoundLink® Bluetooth® speakers from Bose. Small enough to fit in your bag or backpack, they connect wirelessly to your smartphone, tablet or other Bluetooth enabled device. They’re solidly built to withstand the rigors of everyday use and can play for hours with the rechargeable lithium-ion battery. There’s a world of music out there. 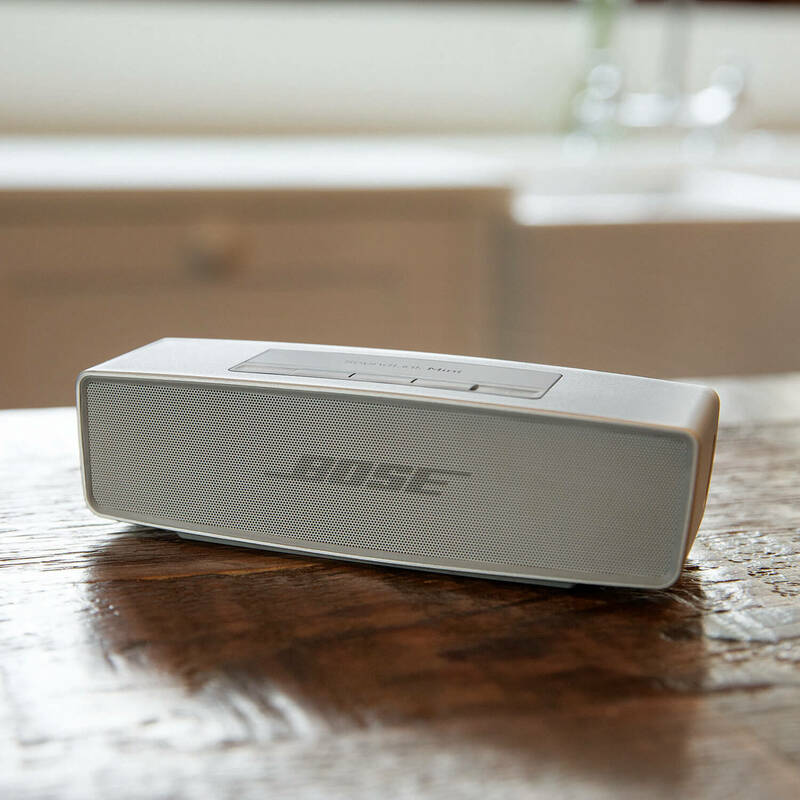 And SoundTouch® is the easiest way to play it throughout your home—wirelessly. 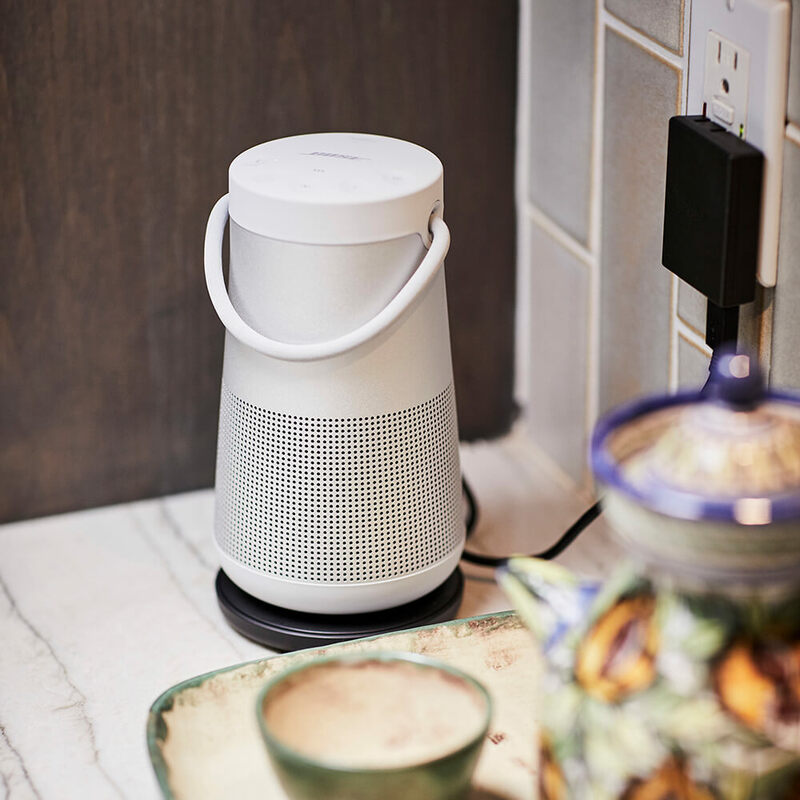 SoundTouch® is an entire family of products that let you explore millions of songs from music services, Internet radio stations and your stored music library. And with six programmable presets, you can access your favorite music instantly, even without a phone or tablet. 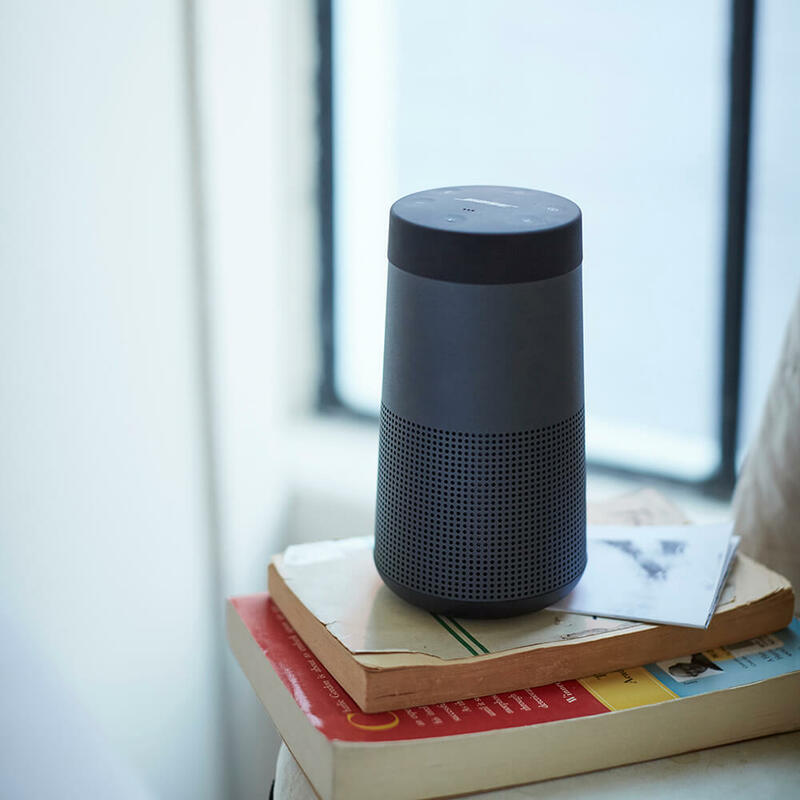 Have a question about wireless speakers?